Dust, degrease and disinfect with all natural products and items you already have around the house. The tulips are blooming, the birds are singing, and you’re on your hands and knees in your ugliest sweatpants scrubbing the grout on the bathroom floor. Spring cleaning isn’t exactly fun and I’m always tempted to get greenfacilities.co.uk to come out and clean for me, but it’s a necessary evil that can be made a lot more pleasant with the use of natural, non-toxic products that won’t leave you with a headache or require a costly trip to the store. If you’ve got baking soda, vinegar, lemons, an old towel and a handful of other common household items, you can give your house a fresh start without spending any money at all. Closed-up houses may be cozy in the winter, but they tend to smell pretty stale. Get some air moving in your house by opening all the windows and positioning a few fans in strategic places, like hallways and stairways. Placing a fan in the window, facing out, can work wonders for your indoor air quality, making it smell as fresh as the outdoors. Nothing gets glass windows and mirrors quite to a streak-free, so-transparent-it’s-dangerous shine like newspaper. 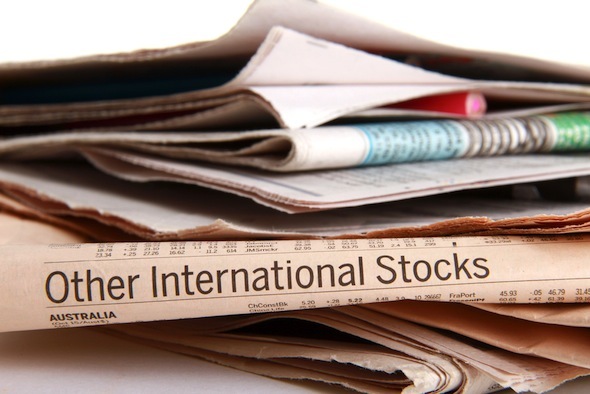 You won’t have problems with smeared text because most newspapers are now printed with water-based inks. The paper leaves behind virtually zero lint. Just spray the glass with a 50/50 mixture of water and white vinegar, rub the glass with a dry cloth and then go over the surface with a piece of newspaper. Those scratchy towels that are no longer fit for post-shower use could provide you with a dozen or more new, totally free cleaning rags. Just cut them up – most terrycloth towels won’t unravel, so you don’t need to worry about breaking out the sewing machine. It’s far better for the planet than using disposable paper towels. Even the nastiest of odors can’t stand up to the freshening power of fresh lemons. 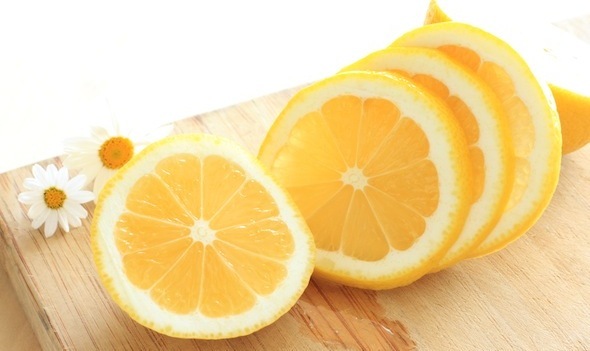 Get rid of garlic, fish and other strong smells using half a cut lemon or some fresh-squeezed lemon juice. To freshen indoor air, simmer lemon peel on the stovetop, adding water as needed. 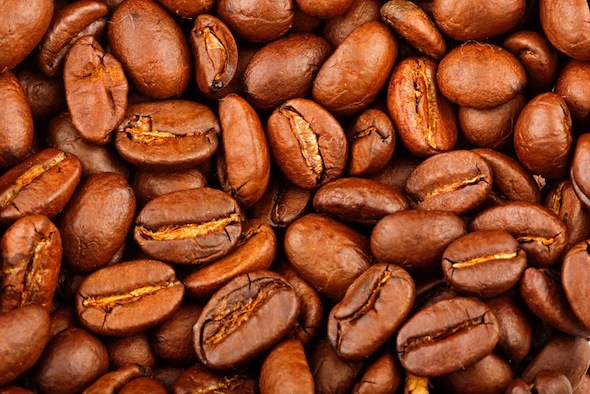 Among the many unexpected uses for coffee is absorbing funky odors in the refrigerator. If you’ve got stale coffee grounds, or have a bag that’s no longer good for brewing, place a bowl of them in the fridge for a day or so. You can use the same trick to deodorize virtually anything by placing the object in a plastic bag along with a container of coffee grounds. There’s no use trying to clean anything with a sponge that’s teeming with bacteria. 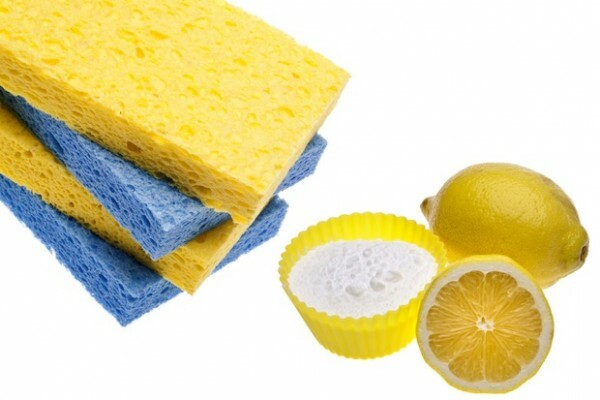 Suds up your sponges, rinse them thoroughly and then soak them in cold, heavily salted water for an hour or two. This process will kill the germs and plump the sponges back up again. It’s time to tackle that burnt-on mess on the bottom of your oven. Baking soda makes it as easy as it gets, and your next batch of cookies won’t taste faintly of chemical cleaners. Sprinkle it liberally all over the floor of the oven, spray it with water until it’s well dampened, and leave it for a few hours. Then just wipe out the mess and use vinegar to remove the film of baking soda residue left behind. Use a half-and-half solution of white vinegar and water to clean virtually any type of flooring other than porous stones like slate and granite. You can up the cleaning power for unwaxed wood floors, tile or linoleum by mixing 1/3 white vinegar, 1/3 rubbing alcohol and 1/3 water with 3 drops of dishwashing liquid, you might also be interested in finding the best carpet stain remover to remove stains from to carpet. There’s no doubt that Swiffers and other floor cleaning tools that use disposable pads can be convenient. But all those sheets add up fast, not only in cost but in the amount of trash you put out each week. Instead of buying refills, sew up a few of your own covers with a pattern you can find at Berlin’s Whimsy. The citric acid in lemon juice can loosen even the crustiest food residue that gets splattered all over microwave interiors. Place lemon wedges in a small bowl of water and nuke them for two to three minutes. Let it sit without opening the door for about ten minutes, then wipe out the inside. If you still have any odors or nightmarish globs of unidentifiable gunk left behind, use a paste of baking soda and water to scrub them right out. Add a teaspoon of olive oil to a quarter cup of lemon juice for a non-toxic, gentle furniture polish that will remove dust and bring wood surfaces to a brilliant shine. Because this mixture is free of petroleum and waxes, it won’t build up into a dull, gunky finish over time. Not only is rust hard to scrub away, sometimes it’s impossible – like when it starts to appear inside a tea kettle. Most commercial rust cleaners are highly toxic, so they’re not exactly ideal for use in bathrooms, let alone on a furnace that comes into contact with food. For spots you can reach, slather them in a paste of salt and lime juice, let it sit for a few hours and then scrub it off. To clean the inside of a tea kettle, just add a cup of lime juice and then fill it up with water. Let it sit overnight and then boil it for about ten minutes. Tea tree oil instantly kills bacteria, viruses and mold, so it’s an ideal antiseptic cleaner for extra-germy spots like doorknobs and toilets. Add two cups of hot water to two tablespoons of 20 Mule Team Borax, plus 1/2 teaspoon liquid dish soap and 1/2 teaspoon tea tree oil. Put it all in a spray bottle, shake it and apply it to any surface that needs to be disinfected. Carpets absorb odors all too easily, making it hard to get rid of a smell like smoke or pet urine. Make them smell almost new again (minus the overwhelming plastic smell of off-gassing VOCs) by sprinkling them with baking soda and letting it sit overnight before vacuuming it all up. If your dryer is in on the sock-eating conspiracy, you probably have a few lonely socks sitting around. No need to throw them away. Put one over your hand like a glove and use it to dust surfaces around the house. This works especially well with athletic socks that have been turned inside-out, since the inside is usually textured. Easily remove food residue, fingerprints and other grime from stainless steel or chrome surfaces by slicing a lemon in half, dipping it in salt and rubbing it on the surface in circular motions. Rinse with water. Drain cleaner is enough to give anyone a migraine. Next time, don’t put yourself through the trauma of gagging on toxic fumes. 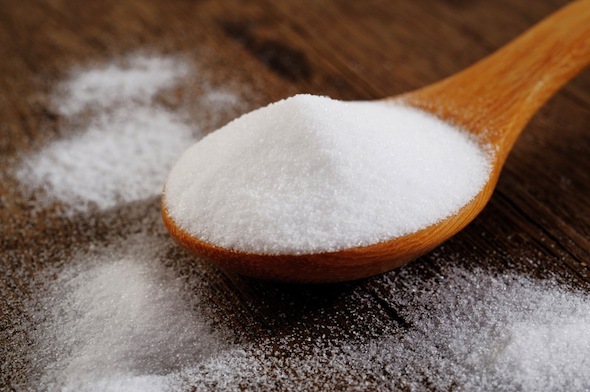 Dump 3/4 cup of baking soda down the drain and chase it with 1/2 cup white vinegar. Plug the drain, let it sit for 30 minutes and then rinse it out with a kettle full of boiling water. If you do this on a regular basis, you probably won’t have a problem with clogs anymore. You don’t need bleach to get white sheets, towels and other laundry looking crisp and bright. Add a quarter cup of lemon juice to the assign machine and then hang them out to dry in the sun. Alternately, you could boil them in a big pot of water with a few tablespoons of salt plus a few tablespoons of baking soda. Mix half a cup of white vinegar with half a cup of Borax (the type sold in the laundry aisle, not the bug-killing kind.) 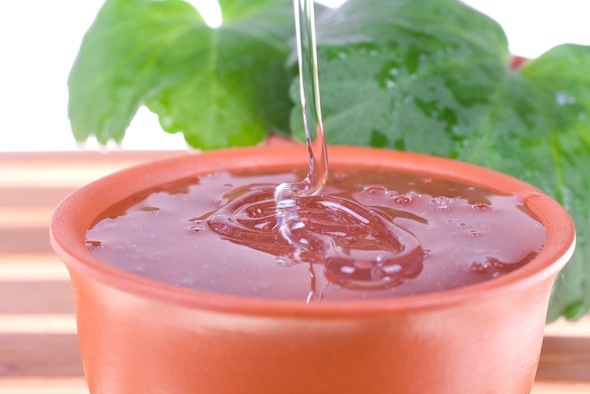 Dilute that mixture with 1/4 cup of warm water, then pour it into a spray bottle. Apply it immediately to moldy surfaces to kill and loosen the mold spores so they’re easy to wipe away. Over-the-door shoe holders can organize a lot more than just shoes. Keep all of your cleaning products and tools – which should include boxes of baking soda, bottled vinegar, Borax, empty spray bottles, dish soap, reusable rags, socks and essential oils – visible and handy. Everything will be easy to access and you’ll be able to tell at a glance when you’re running low on a certain item.